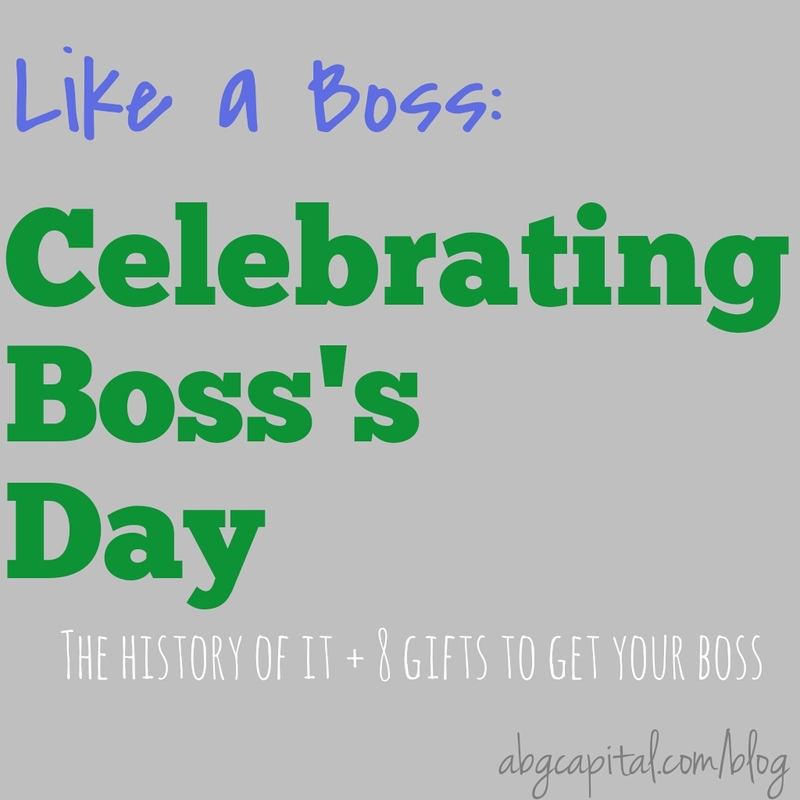 When Boss’s Day is mentioned to someone, there are three common reactions: Oh, cool—that’s nice. OMG, I can’t stand my boss. Did you make that up? That last one leads into the retort, “Hallmark made that up just to sell greeting cards.” Actually, Hallmark didn’t even begin selling Boss’s Day cards until 1979, but the holiday has been around long before that. The year was 1958. While working as a secretary for State Farm Insurance, Patricia Bays Haroski wanted to recognize the hard work done by her father (one of her bosses) and the other supervisors. As a way to honor them for their service, she selected October 16 (her father’s birthday) as the day to celebrate. With the goal of improving relationships between bosses and employees, Boss’s Day was officially proclaimed on October 16, 1962 by Illinois Governor, Otto Kerner. Ever since, celebrating Boss’s Day has grown in popularity and is celebrated in the U.S. and in several countries throughout the world. We love our bosses here, but if you’re in the category of “OMG, I can’t stand my boss” like 65 percent of American workers today, you may not have had this on your radar. At this office, we think this week is a good time to get ready for the holiday. So if your relationship with the Boss Man or Lady is indeed that bad, then it may be a good idea for you to attempt celebrating this year, too! 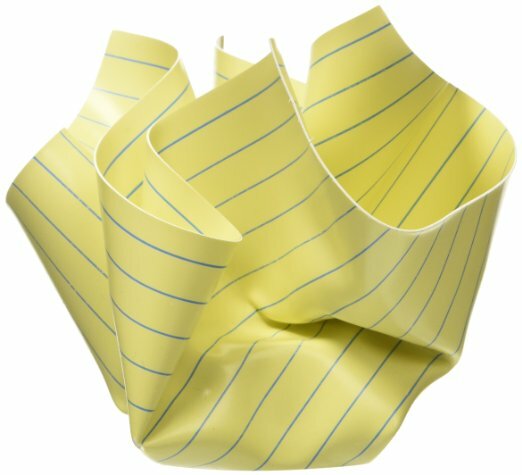 As a token of your appreciation, you may want to get your boss a little something—a nice way to say, “thank you for hiring me/putting up with me/not firing me,”—whatever fits your situation. 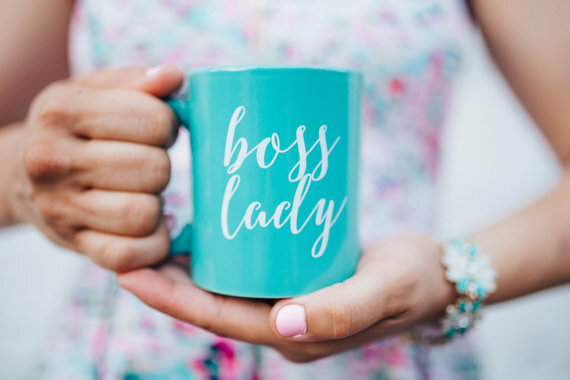 It’s going to depend on the relationship you have with your boss, but we’ve gathered a few fun items that may be suitable for gifting. Aside from the traditional gifts, like treating the boss to lunch, or handing over a gift card, simply doing all you can to be a better employee is enough. Managers, supervisors, and bosses count on you to help make the team, department, and business run smoothly. So this Friday, show your boss that you do understand and his or her work is appreciated, like a boss. 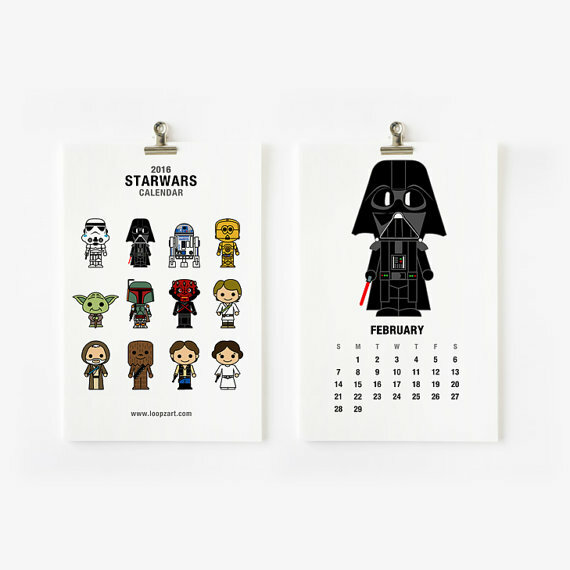 This entry was posted in Culture, Employees, Management and tagged Boss's Day, Crumpled paper paper weight, How to Celebrate Boss' Day, Like a Boss, Like a Boss coffee mug, Star Wars calendar, When is Boss's Day by Natalie DeCario. Bookmark the permalink.